We recently received a flyer regarding a healthy living initiative that the council is promoting in our area (Caerphilly county, South Wales). Having looked at the healthy eating advice they had on their website I was shocked that they didn’t advice people to avoid harmful additives (especially aspartame), and also much of their healthy eating guidelines are way off mark! Click on the image opposite to check out the website. So I decided to point this out to them…..Here is the email I sent – presently awaiting reply. I will also be informing them of their ‘misunderstandings’ about fluoride in their dental health section in due course! I was interested to receive your flyer advertising the council’s efforts to encourage people to eat more healthily. As a nutritional therapist, I feel it is essential to eat correctly and I am passionate about educating people on their correct food choices. This is one of the reasons that I am running the Wales branch of the National Health Federation. 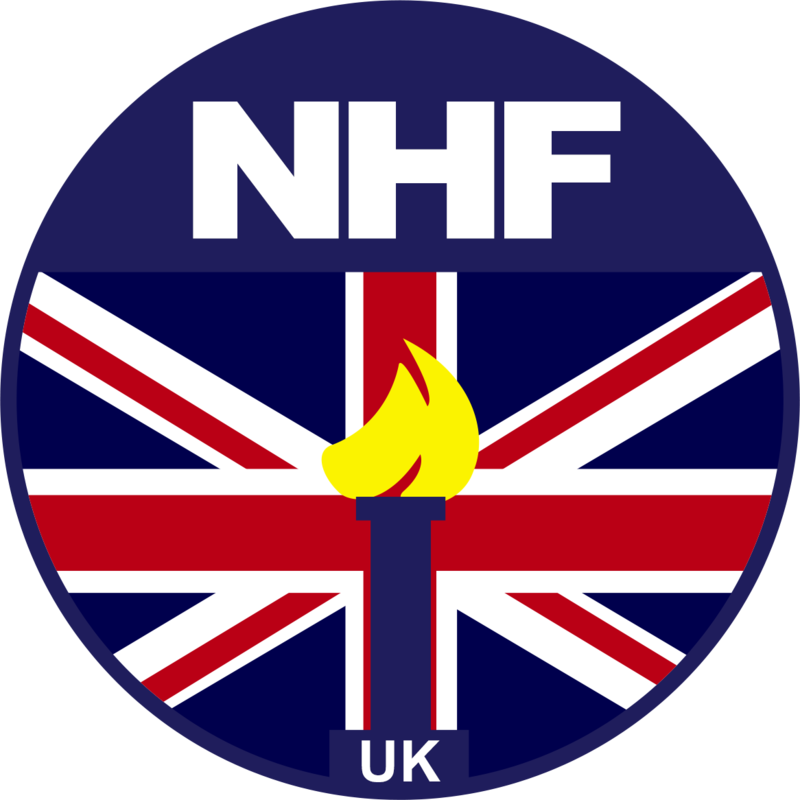 The NHF are a non-profit consumer-education and health freedom organisation. It is our aim to provide unbiased education on health issues and especially to protect our rights to have natural health products and healthy nutritious foods available to us. Whilst there are a few discrepancies in the advice you give to what I have been taught for my nutritional therapy diploma and conducting my own personal research, I feel the overall effort of trying to get people to be aware of what it is they are eating is commendable. I would be more than happy to give you details of these discrepancies which are based on recent research findings from over the world including some top nutritional doctors if you wish. However there is one very concerning issue that is essential to be educating the public about, and that is the harmful ingredients that are present in our foods. We have recently launched a nationwide campaign called Additives Awareness and Action. The most dangerous and controversial additive is the artificial sweetener aspartame. There are 92 documented side effects of aspartame reported to the FDA in the US, including weight gain, tumours, seizures and death so it is very concerning that this harmful substance is so widely used by people in the belief they are doing the right thing. Although it is believed that small amounts of this additive are safe for human consumption, it is now so widely used in products that people (and especially children) are generally consuming far more than this safe limit and it will therefore be having a detrimental effect on their health. Our campaign is split into 2 parts, the first is to educate people on the risks of harmful additives such as aspartame, MSG and other artificial sweeteners and to encourage them to read the labels of the foods they buy. The second part of our campaign is SOS – Sweeteners Outta Schools (Our children are sweet enough). We have been approached by many concerned parents who do not feed these ingredients to their children, but they are finding there are very few options, if any at all, given to their children by educational establishments such as schools, nurseries, playgroups, etc. It seems that many of these establishments understand the harmful effects of sugar, but have been taken in by corporate mass-marketing which steers them towards artificially sweetened products rather than healthier options such as milk, pure juice and water. I feel it is essential to include advice on avoiding artificial sweeteners and harmful additives in foods as a part of your campaign. I am happy to provide a list of additives to avoid with potential side effects if you wish. I have attached an article I have written for the International health magazine, Health Freedom News for your information (the readers of the magazine are generally aware of the dangers of harmful additives). I recently sent you the correspondence below but have not yet received a response. We are holding a regional meeting shortly and I would like to note your response at this meeting (as opposed to a lack of response). It is important that government health initiatives do not overlook facts that can damage the health of the public. I am very concerned at the lack of response to my last 2 emails, as this would suggest to me that you are not concerned with giving the correct information to the public to protect their health. If this is not the case, I would appreciate a response to the contrary so I can pass this on to our members.